​​Experience alone will not insure a successful surveying project. 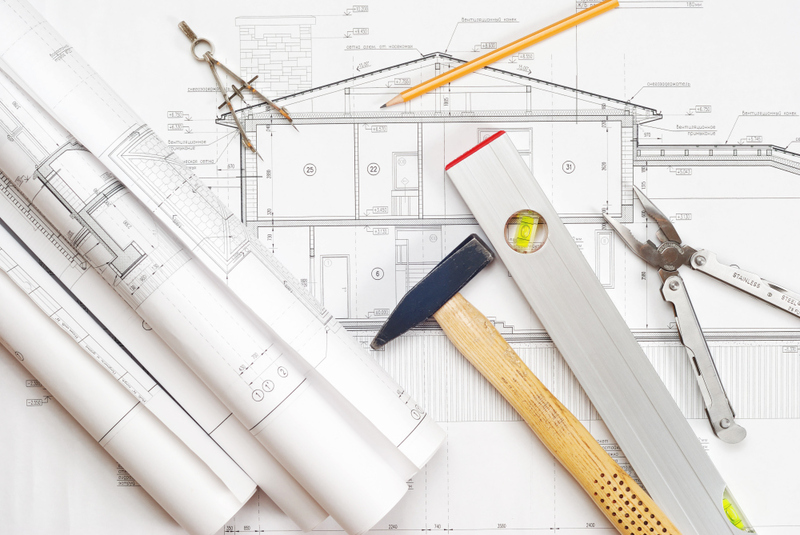 We apply the latest in surveying technology and implement aggressive surveying project management techniques to guarantee a quality product. 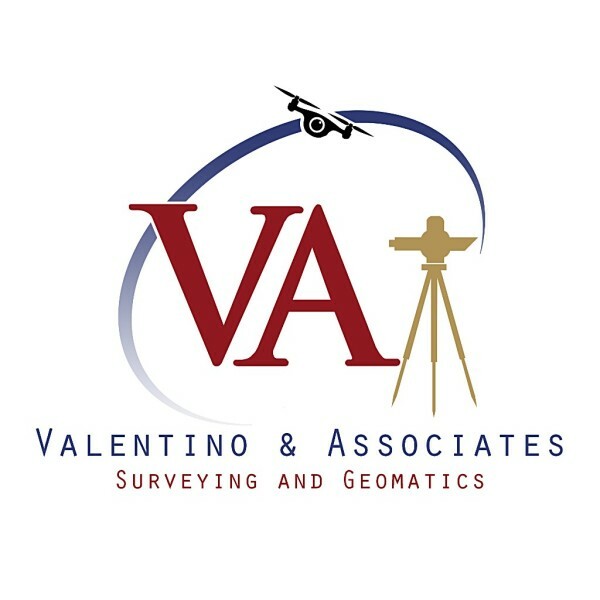 Licensed for surveying operations in ‘93, Valentino & Associates Land Surveyors was founded in Atlanta by Glenn A. Valentino. By using surveying experience gained from several regional and national surveying and engineering firms, since ‘81, Mr. Valentino created an Atlanta surveying company built around understanding and meeting the needs of surveying clients, while maintaining the highest quality standards in land surveying. Our mission is to provide quality land surveying services that exceed our client’s expectations and to be the land surveying sub-contractor of choice in our markets.